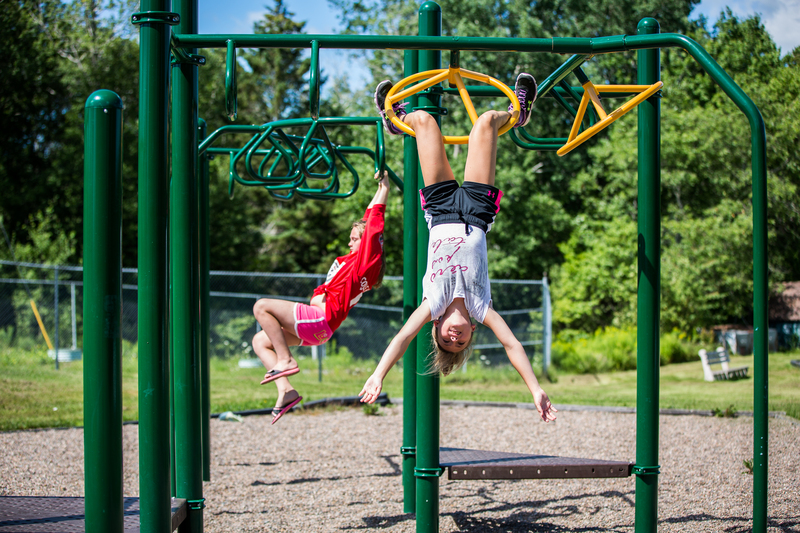 Two fully equipped outdoor playgrounds are available for anyone to use, outside of school hours. 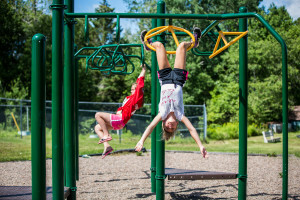 These include swings, slides, see-saw, monkey bars, track ride, and climbers. Located at New Ross Consolidated School, on route 12.